Joomla is an immensely popular and award-winning open source Content Management System (CMS) that enables users to build websites and create potent online applications in an unperturbed manner. Absolute user-friendliness and flexibility make Joomla amongst the most sought-after CMS software out there. It uses a PHP application, in addition to a back-end database - in this case, MySQL. Joomla was created in 2005, and boasts of more than 10,000 add-ons for customised functionality. No wonder then that it remains the second most popular virtual content management systems out there. Joomla enables you to build Web sites and powerful online applications. Many aspects, including its ease-of-use and extensibility have made Joomla the most popular website build and management software available. Best of all, Joomla is an open source solution that is freely available to everyone. Since Joomla is based on PHP and MySQL, you're building powerful applications on an open platform anyone can use, share, and support. Joomla is written in PHP, uses object-oriented programming (OOP) techniques and software design patterns, stores data in a MySQL, or PostgreSQL database and includes features such as page caching, RSS feeds, printable versions of pages, news flashes, blogs, search, and support for language internationalization. 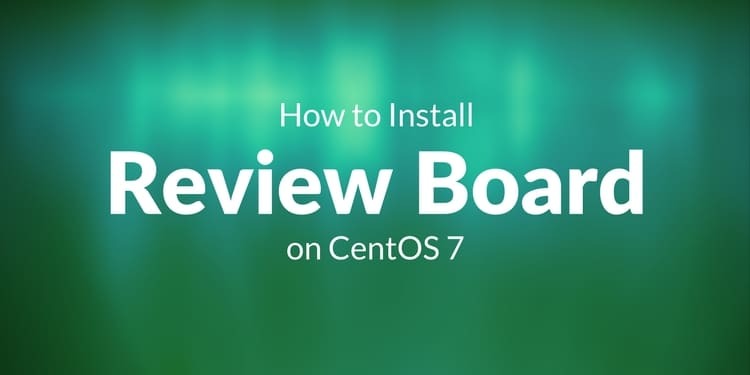 This tutorial explains the process of installing Joomla on CentOS 7 in the form of a simple-to-follow guide. A static IP Address for your server. 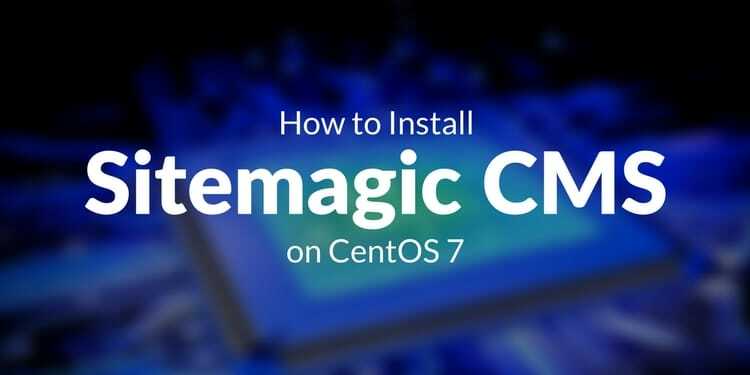 Let's start make sure that your Centos-7 server is fully up to date. To get started, first you will need to install the LAMP (Apache2, MariaDB and PHP) stack before installing joomla. The line above will install everything that Joomla requires and some. During the installation of the above packages, you'll be prompted to create a root password for MySQL database. Create and confirm a root password. Remember it, because you'll need it to connect to the Database server later to create a database for Joomla application. 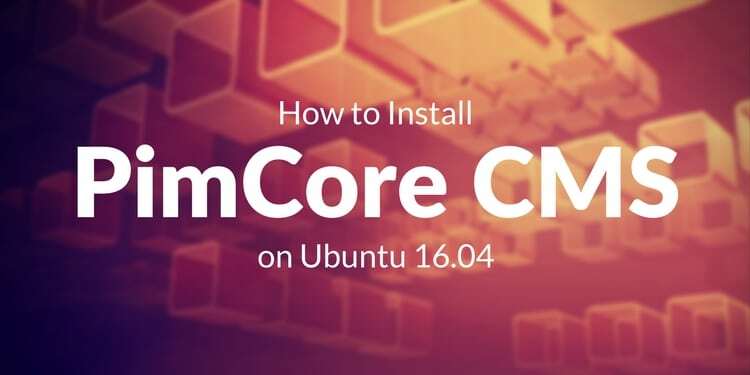 Let's download tar to decompress the installation file and some dependencies that we will need to install Joomla. With the database created we must now create a user so it can access the database. This can be accomplished with the following command replacing yourjoomlauser with your desired username and replace yourjoomlapassword with your desired password. Download the most recent stable Joomla release. For this tutorial, that's version 3.4.5. You can check here to find the most recent release. Furthermore, with the following command, we can apply the appropriate permissions for the Joomla directory that was just created. Now, reload the firewall service for the changes to take effect. On next tab insert your MariaDB database information within the forms. Insert your database information that was set up at the beginning of this guide. Once done click "Next." 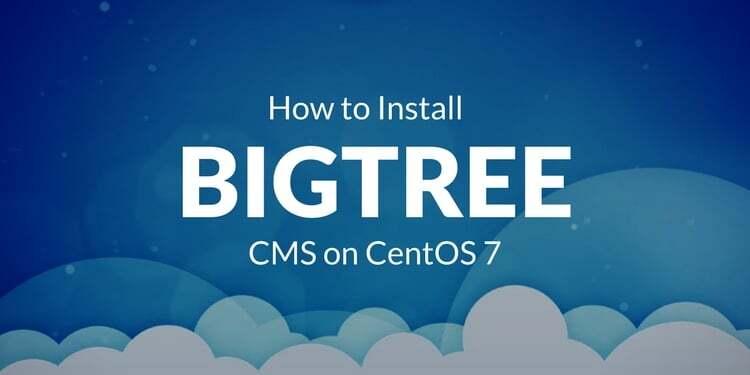 In this tutotial you learned how to install & setup Joomla with Apache on CentOS 7 server. Joomla is designed to be easy to install and set up even if you're not an advanced user. Since Joomla is so easy to use, as a Web designer or developer, you can quickly build sites for your clients. Then, with a minimal amount of instruction, you can empower your clients to easily manage their own sites themselves. Once you setup Joomla successfully, you can now start building your website content!.